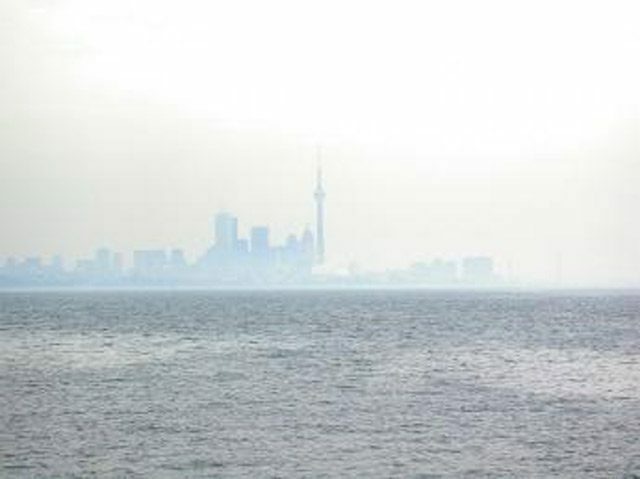 that the majority of Ontario’s air pollution comes from U.S. sources. predominant flow is from the U.S. into Canada. Ministry. He says southern Ontario feels the greatest impact. action on the U.S. side is vital as well. For the Great Lakes Radio Consortium, this is Sarah Cwiek.